One of the most difficult times in a high school student's life is trying to decide about the future. A big part of that is money concerns, including how students pay for college when tuition is constantly on the rise. 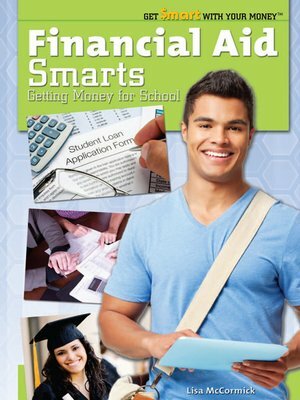 The basics, like the difference between subsidized and unsubsidized loans, to the more complicated, like seeking out those hard-to-find scholarship options—readers will find all the information they need for a good balance.